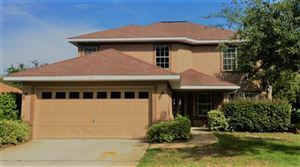 Click here to see Seagrove Homes for Sale! Seagrove has an eclectic mix of old beach homesteads and newer cottages, as well as a well-balanced menu of off-beach activities that range from exploring Point Washington State Forest to browsing the beach shops and restaurants along Scenic Highway 30A. One of the largest coastal dune lakes in South Walton, Eastern Lake is a popular spot for canoeing, kayaking, and YOLO boarding. On the north, the lake is surrounded by the Point Washington State Forest. From here the lake stretches southward, where it periodically pours its tea-colored waters into the gulf.